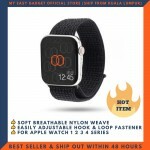 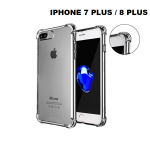 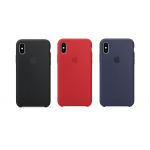 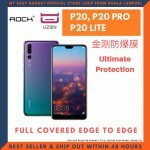 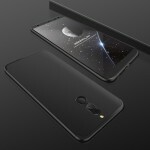 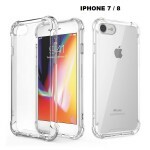 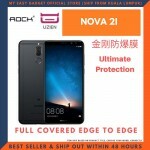 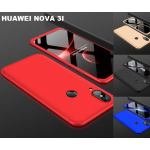 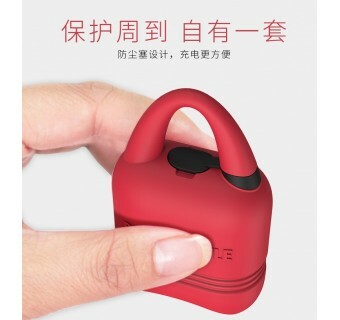 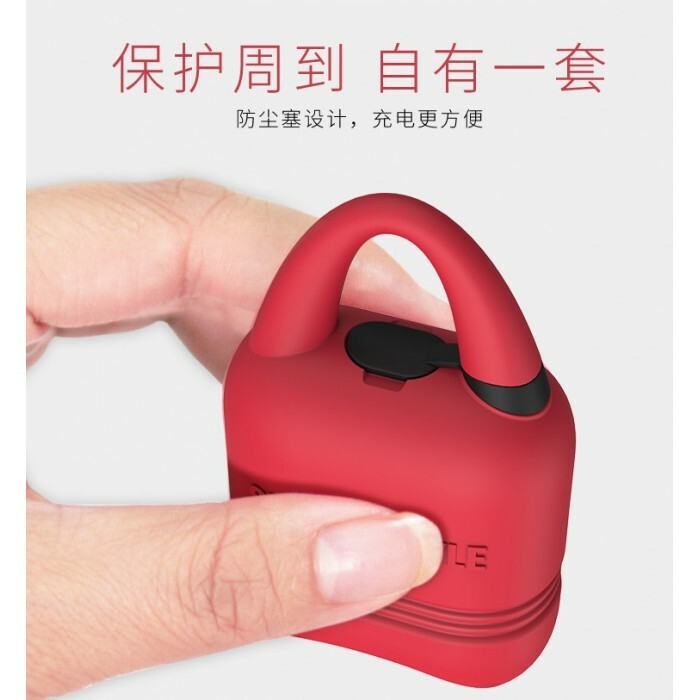 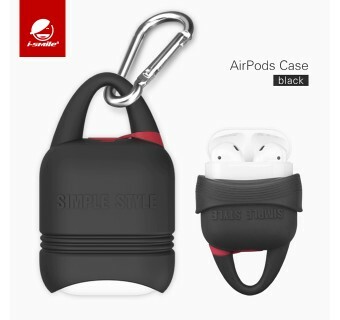 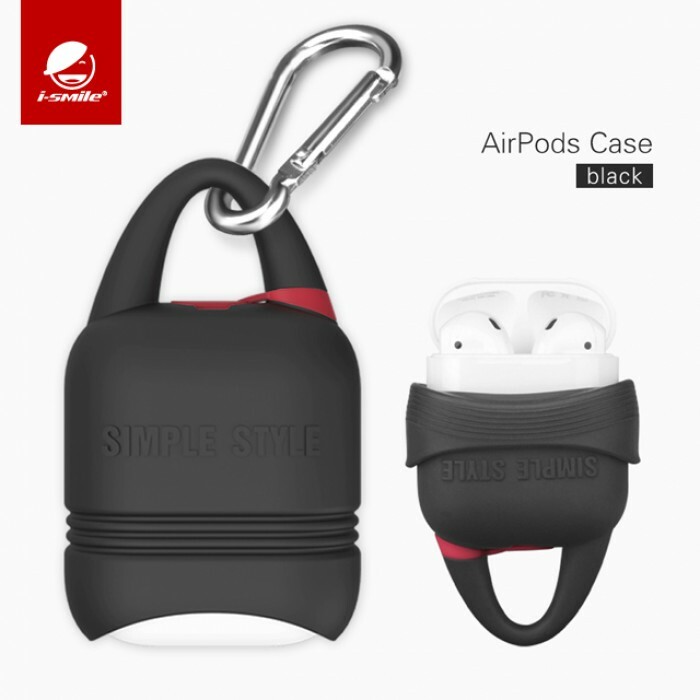 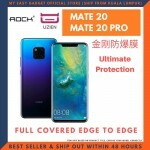 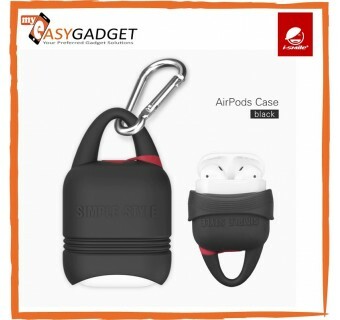 The case will not get deformed after taking it off and putting it back on multiple times because it is highly flexible and can against bumps. 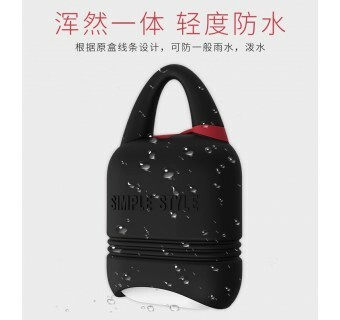 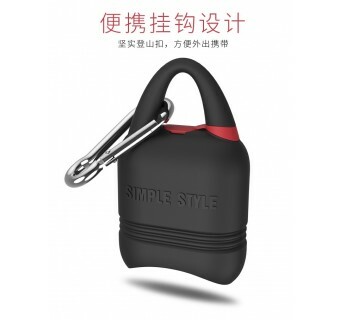 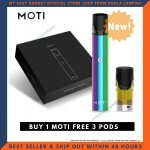 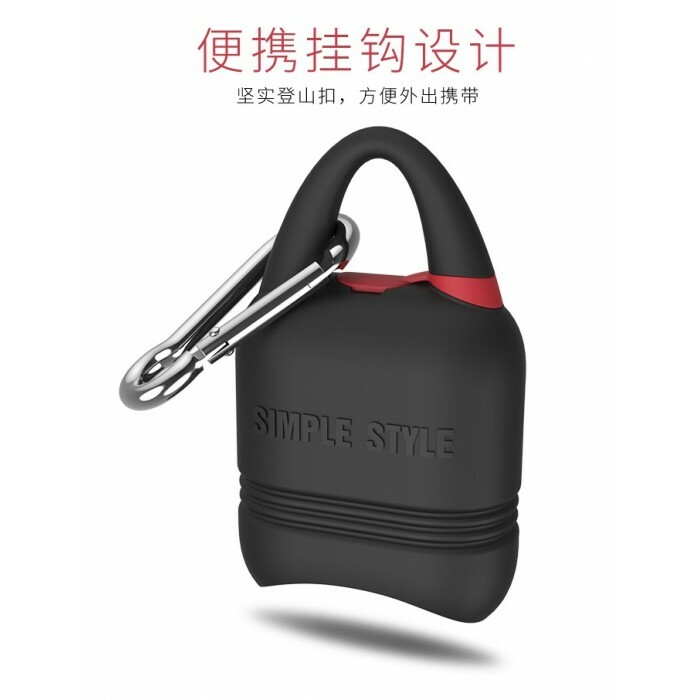 It has a waterproof liner inside, block siphon, the waterproof effect is good. 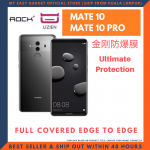 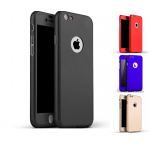 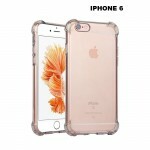 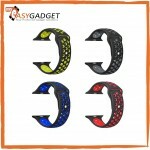 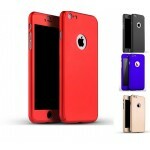 Made of durable impact-resistant silicone rubber Shockproof & Dustproof & Light Waterproof.